We have full integrations with MoneyGram, Western Union, Bitcoin, and Gift Card Buy-back to deliver value-added products and services directly to the DCS point-of-sale system. 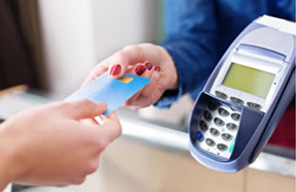 From the ability to accept debit card transactions to pre-paid gift, debit, phone, and PIN cards, our integrated services will open new revenue streams for your locations. 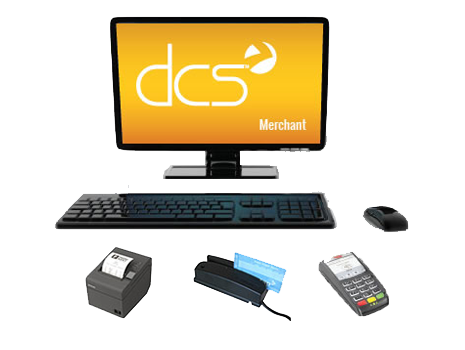 Capitalize on your customer's increased debit card use with a debit card processing system that integrates seamlessly with the DCS point-of-sale system. 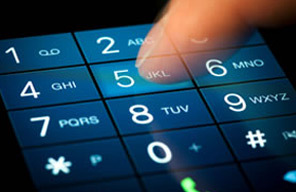 Sell pre-paid wireless and long distance PINs, refills, and top-ups directly from the DCS point-of-sale system and generate additional foot traffic to your locations. 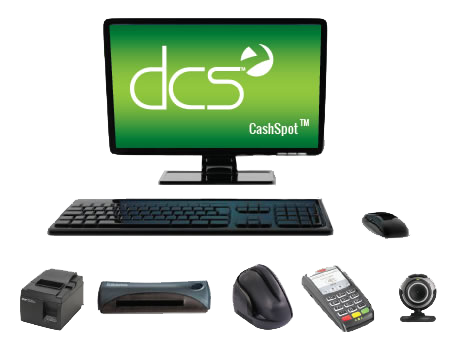 Pre-paid debit and debit gift card sales, activation, loads, and reloads are all done directly through the DCS point-of-sale system, simplifying and streamlining processes.